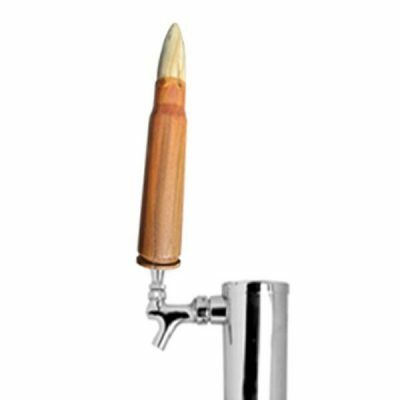 When it is time to unwind, head for the Pistol Pete’s Whiskey Bar! Sorry, boose and glasses not included! Time for a drink! 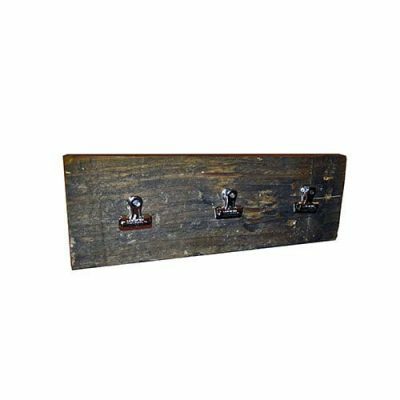 Add a rustic look to any space with the Pistol Pete’s Bar. Set it up on your current bar to display your favorite whiskey or hang it on the wall. Stash your glasses in the bottom for a unique display! Pistol Pete’s handmade wood bars are made from found wood with that real aged look. 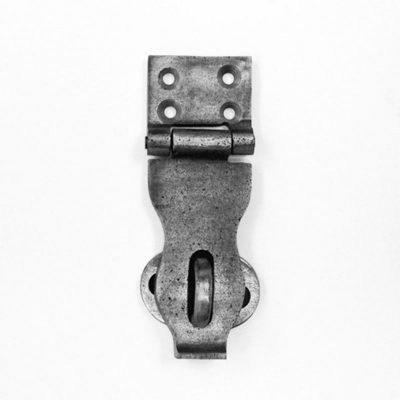 This bar attaches to your wall easily with the nickel piping from the top of the bar. Each item will vary slightly in wood features and color. We leave that up to mother nature!